It's often noted that Muslims believe in Jesus, but is He anything like the biblical Jesus? James Walker, president of Watchman Fellowship, joins me to discuss that and his book, "What the Quran Really Teaches About Jesus." Plus: Is there a way to deal biblically with your child's anger? Tricia Goyer stops by to talk about her book, "Calming Angry Kids." 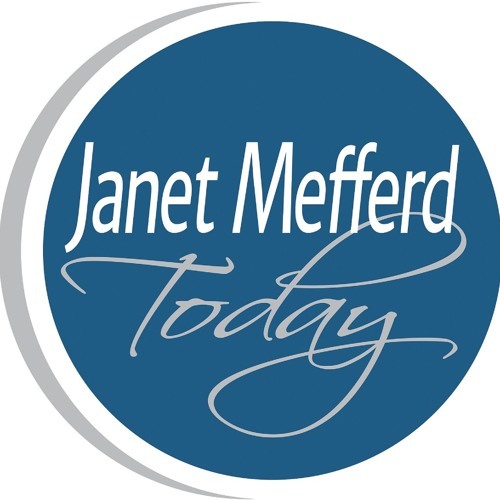 That's next time on JANET MEFFERD TODAY.